Gerarde (Jerry) Moret joined the Firm in 2012 after having been a sole practitioner and previously, a senior tax manager at a regional CPA firm over the last 25 years. 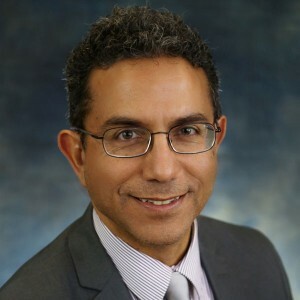 He holds a Masters of Taxation degree from Golden Gate University and graduated “with distinction” from Sonoma State University with a BA – Accounting Emphasis. He handles the estate and trust planning and compliance functions for the firm. He works with high net worth individuals and small to medium-sized businesses in the areas of tax compliance, planning, start-up and exit strategy work. Jerry has serviced manufacturing clients in the wine and spirits industries and high tech sector. He also has experience with publicly traded companies, providing tax compliance and tax planning services, particularly with multi-state issues. He also assists clients with IRS controversy work, audits, and appeals. He is also a firm representative for North Bay Angels. Jerry and his wife live in Novato and he enjoys playing classical guitar in his spare time.